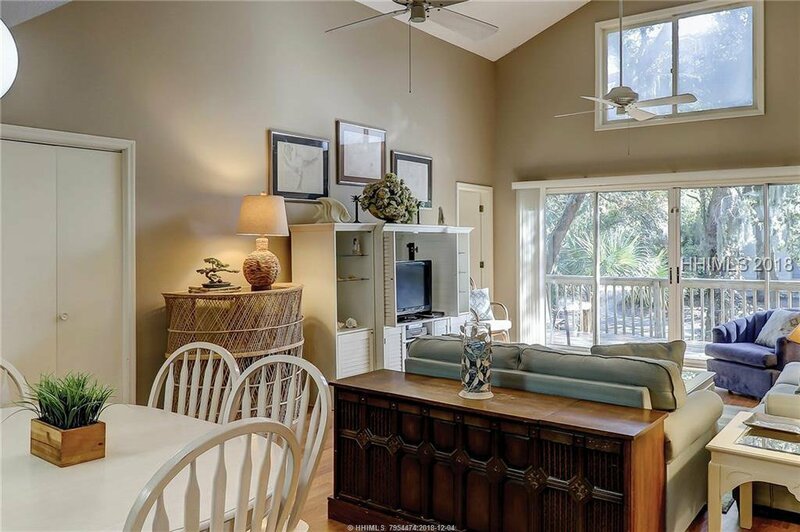 Between Ibis Street and Jacana Street, one row off of the beach, sits this quaint beach cottage. 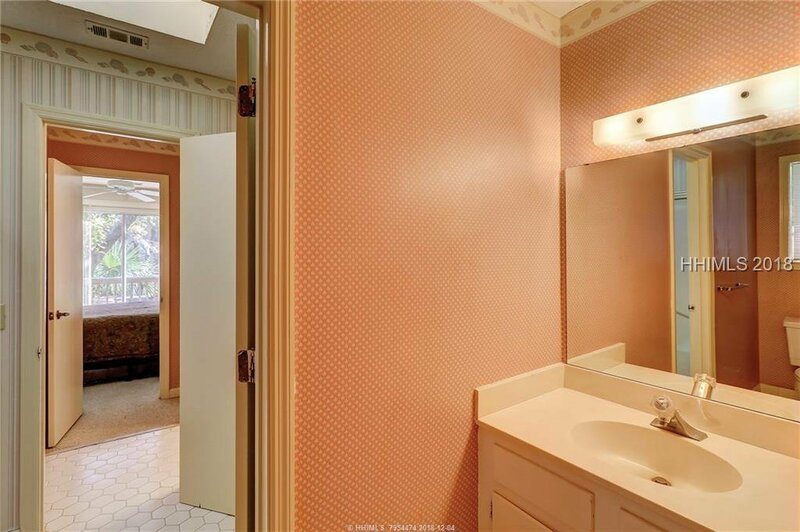 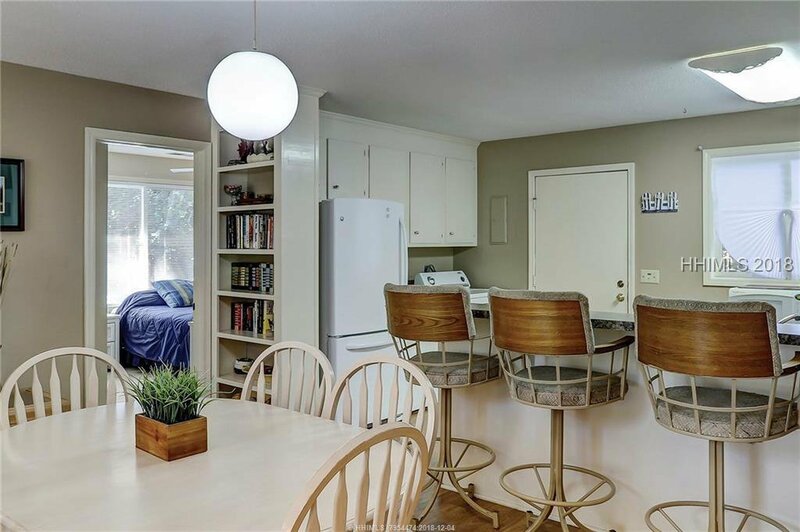 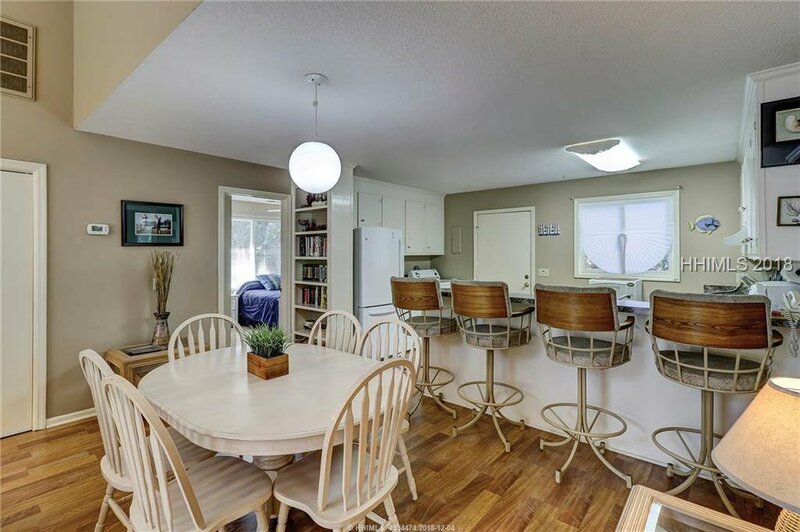 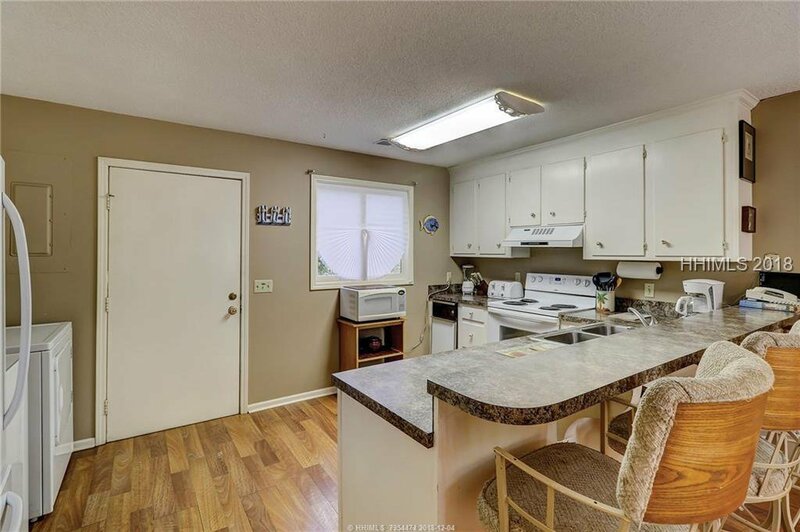 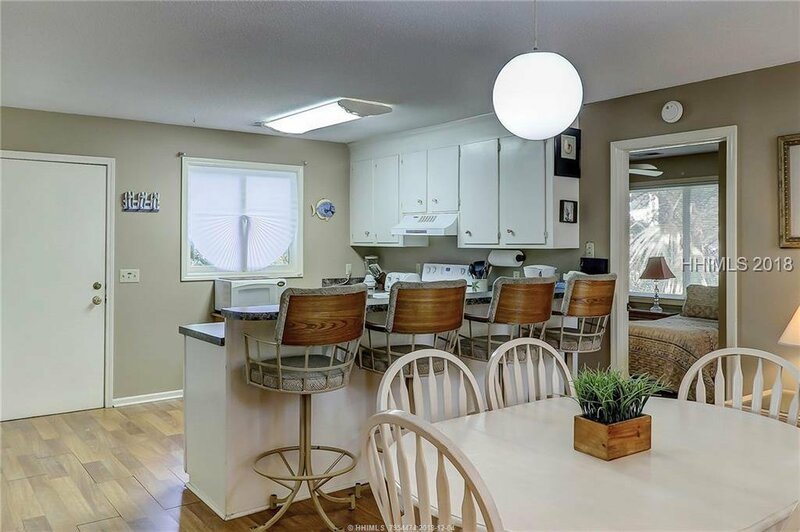 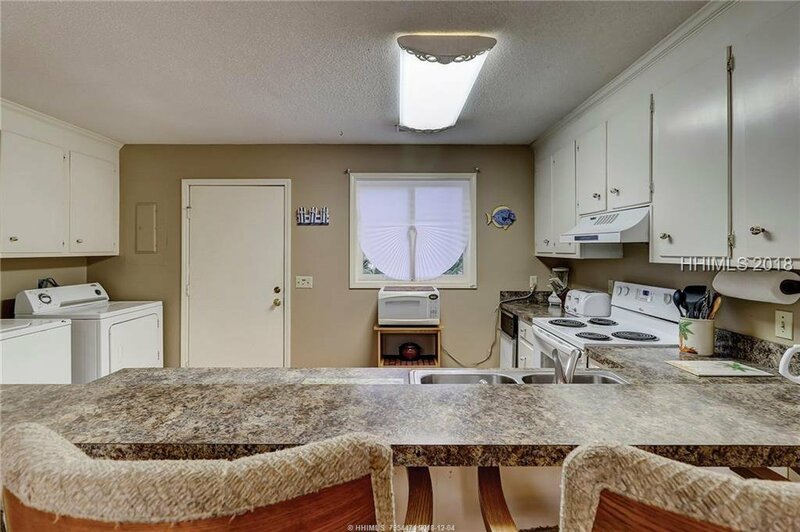 The open kitchen and bright living space run through the middle of the home with 2 bedrooms and bathrooms on each side. 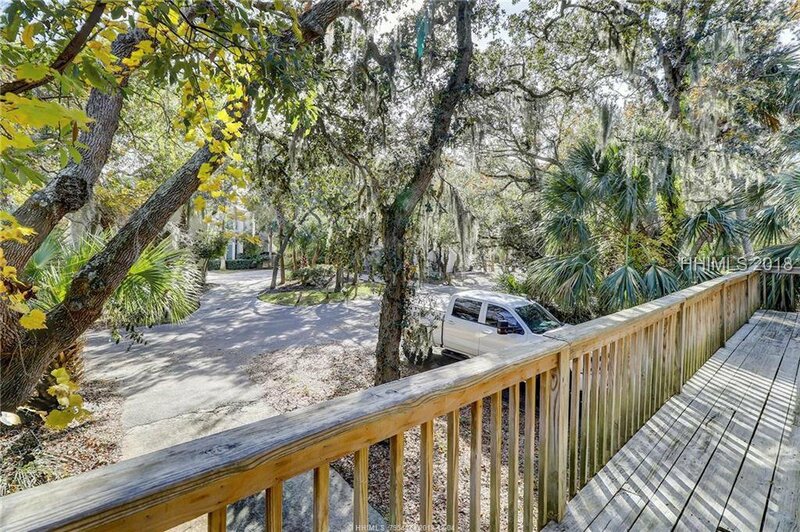 A large deck stretches across the front of the house. 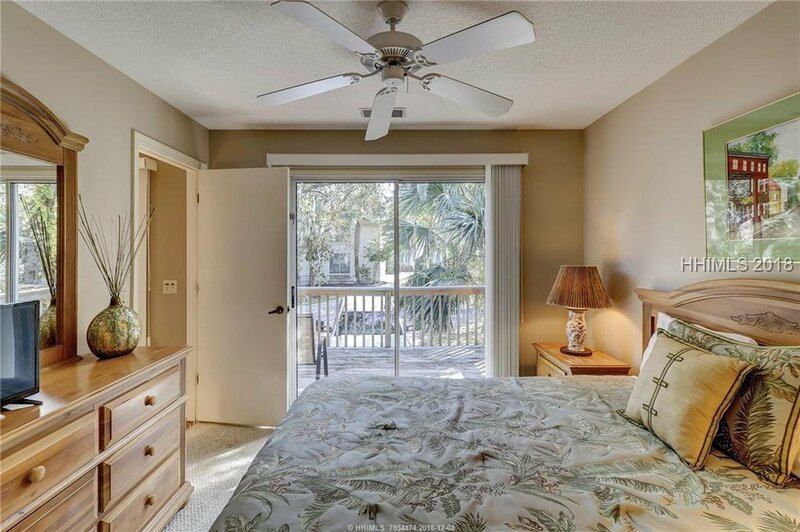 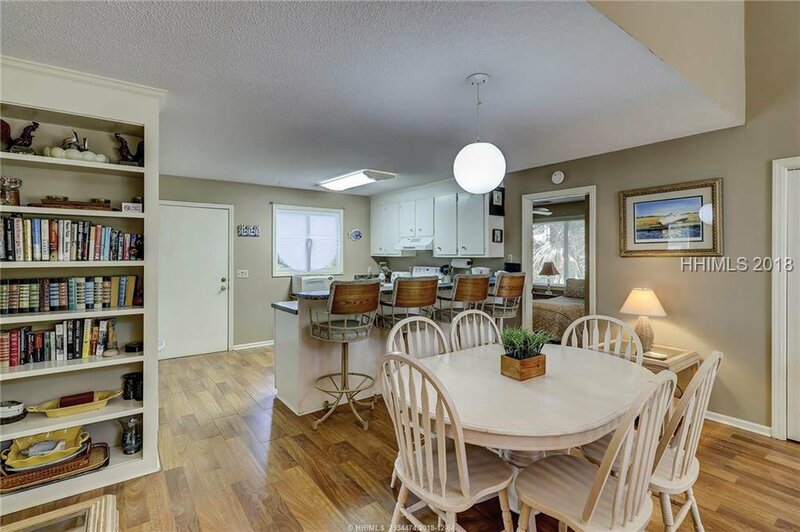 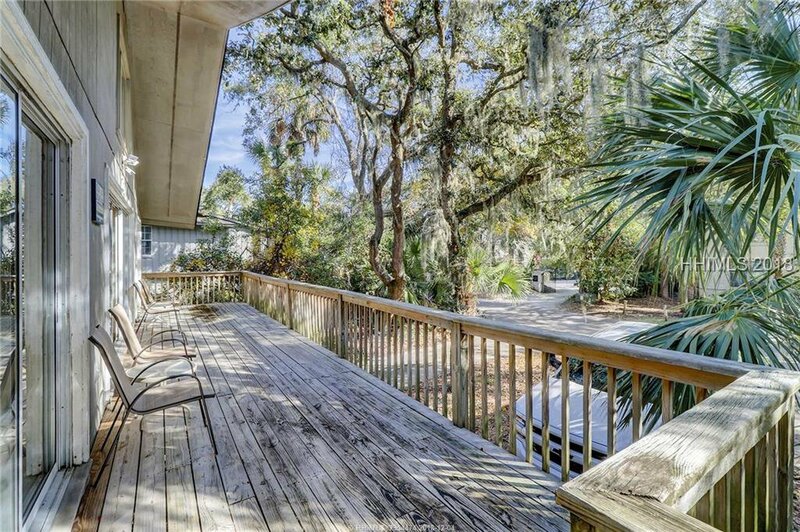 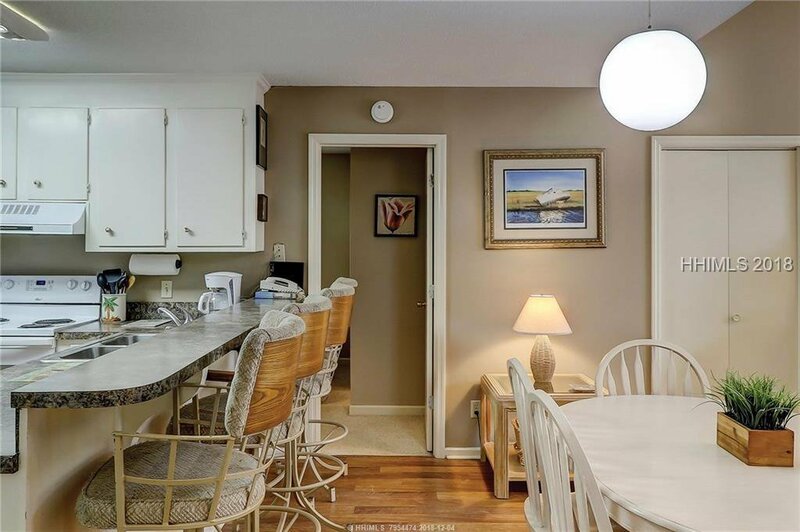 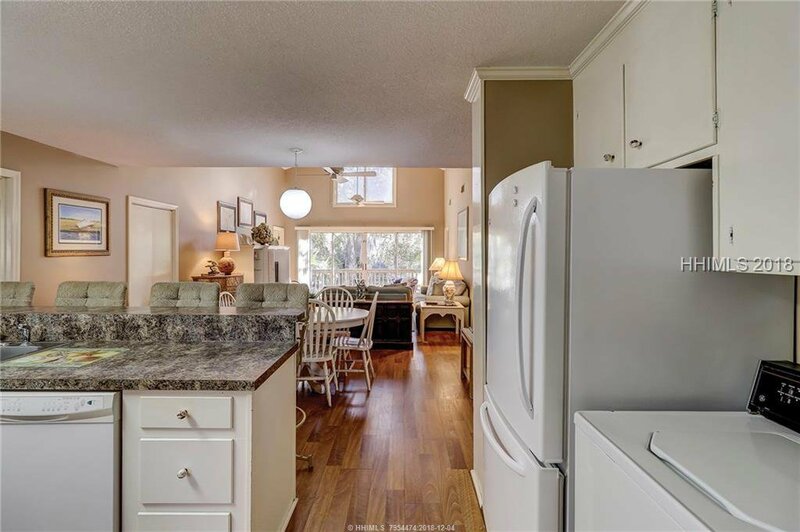 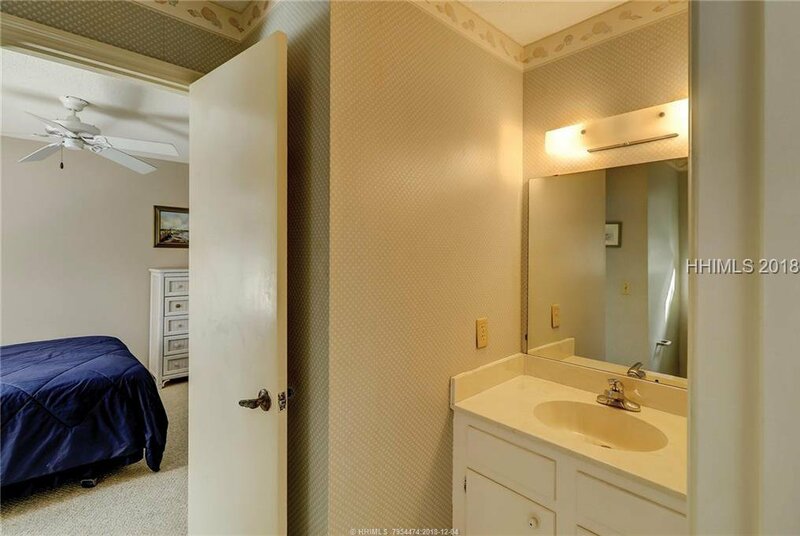 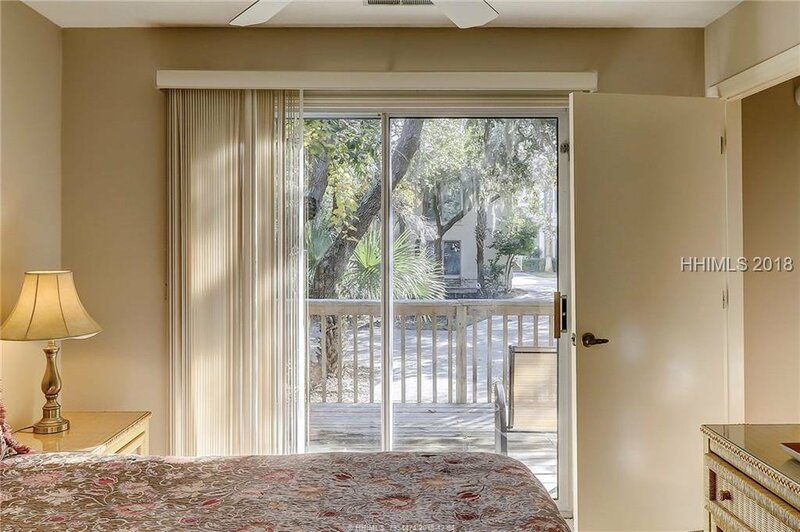 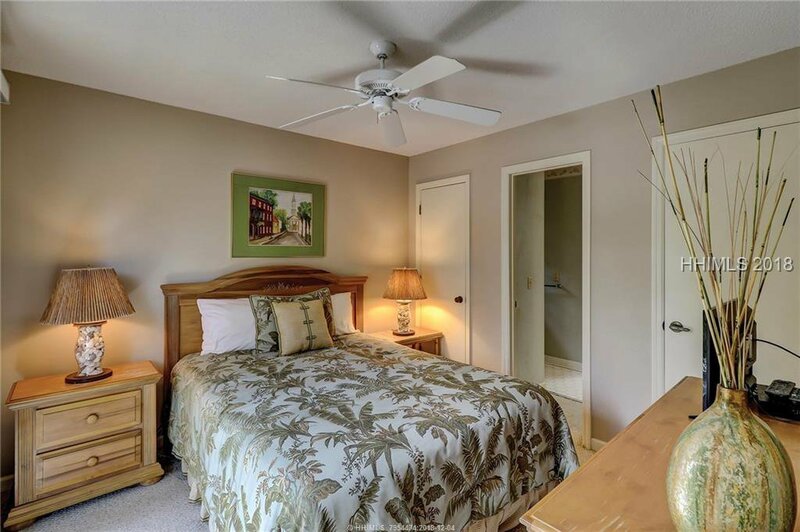 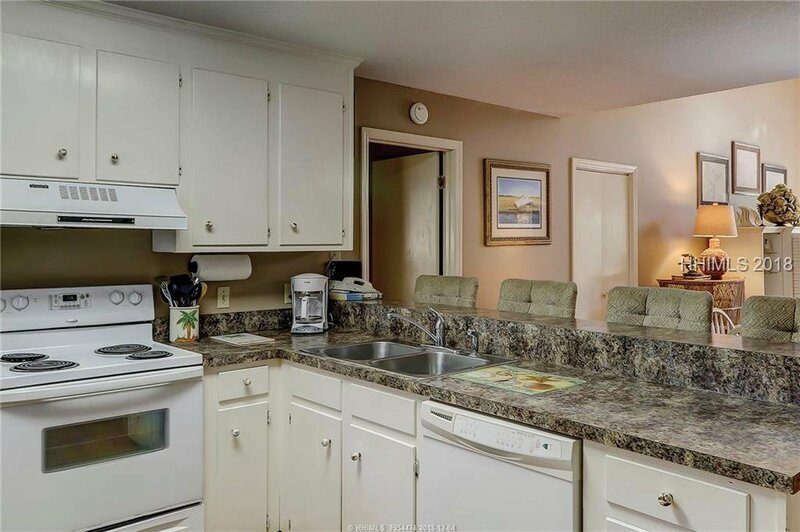 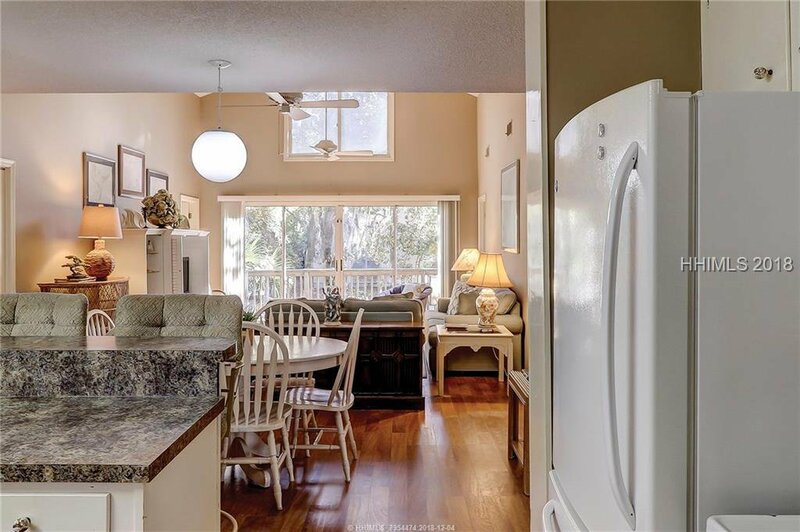 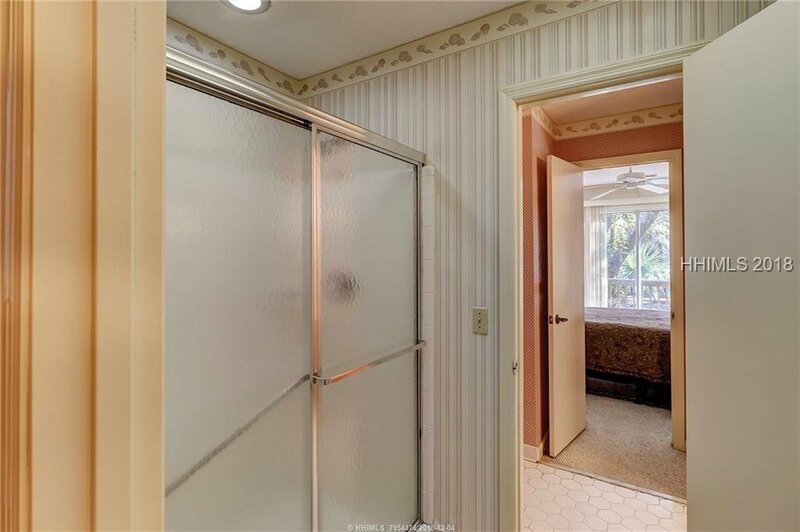 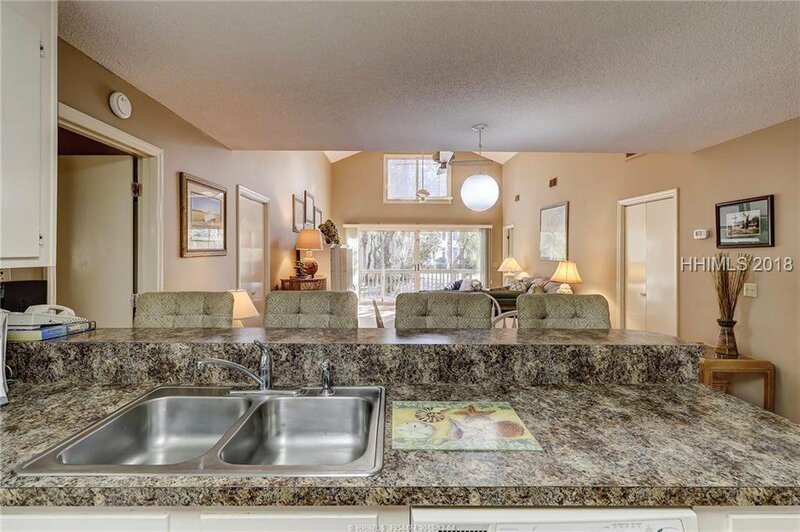 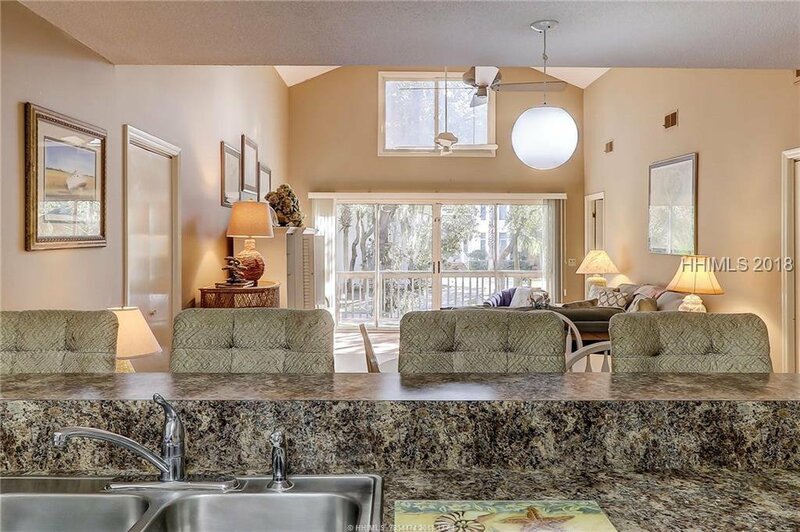 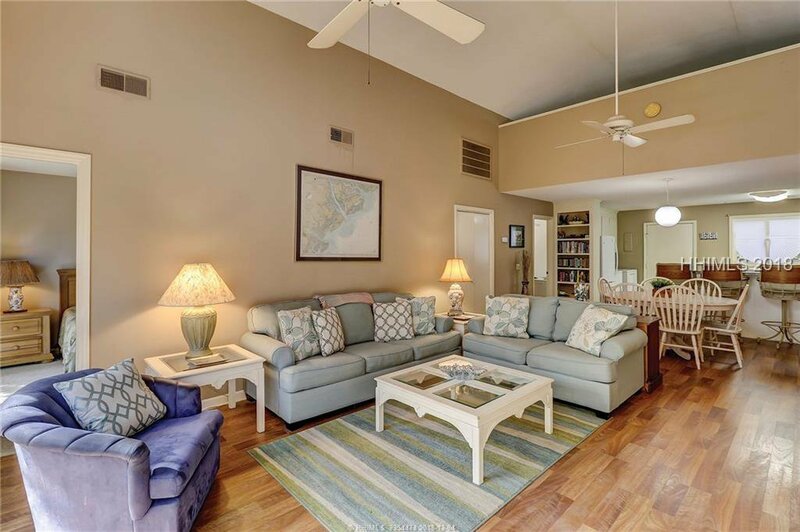 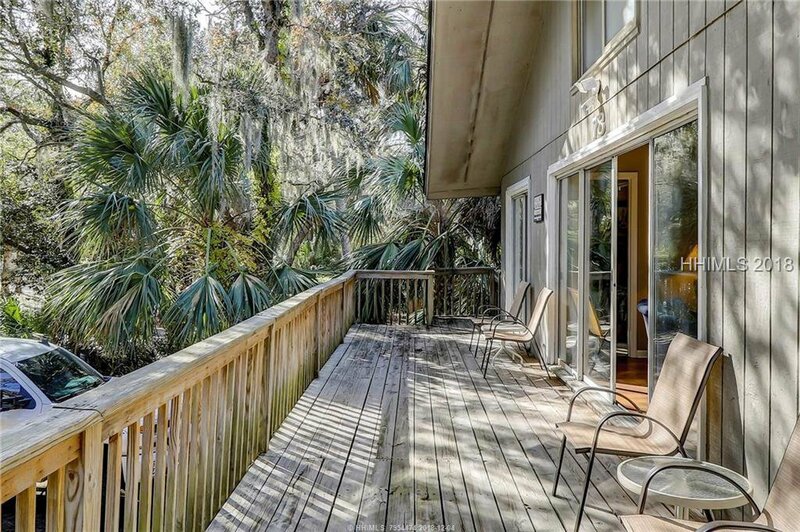 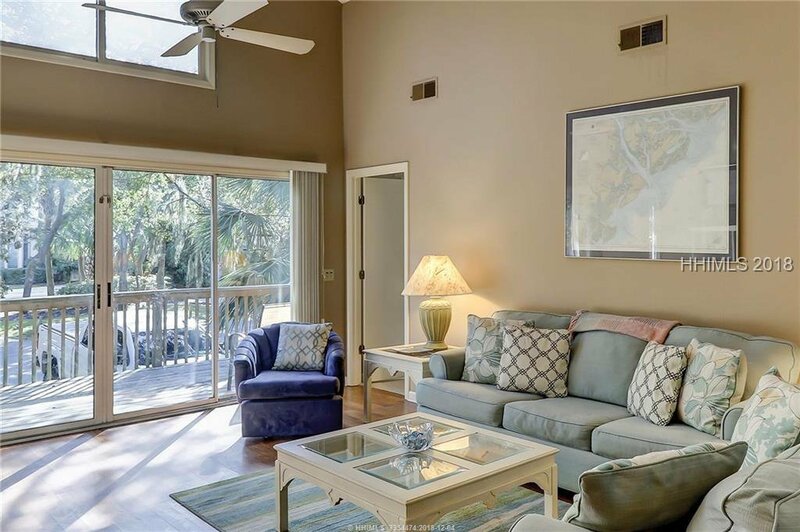 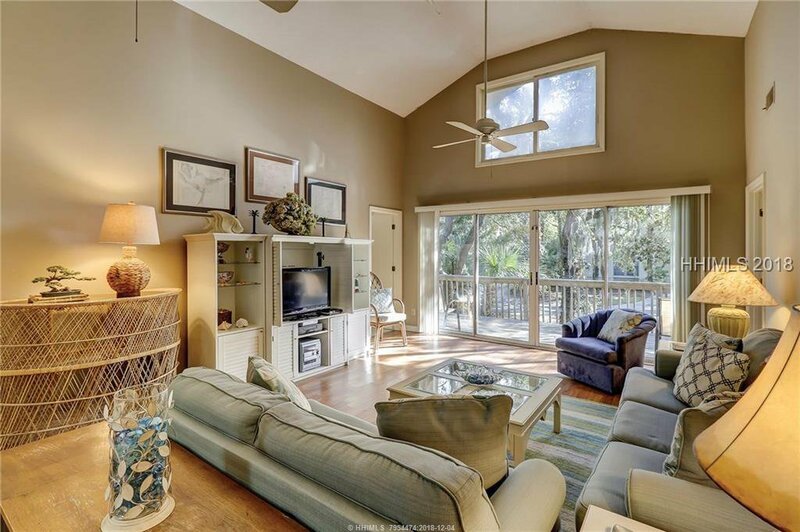 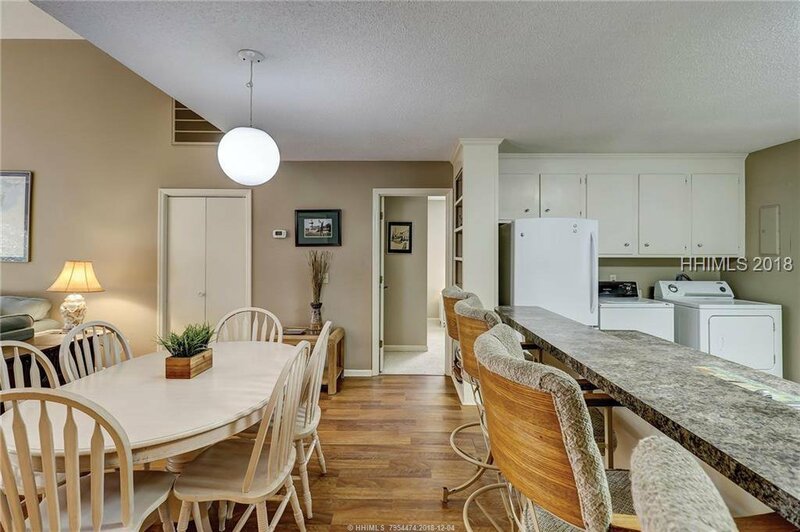 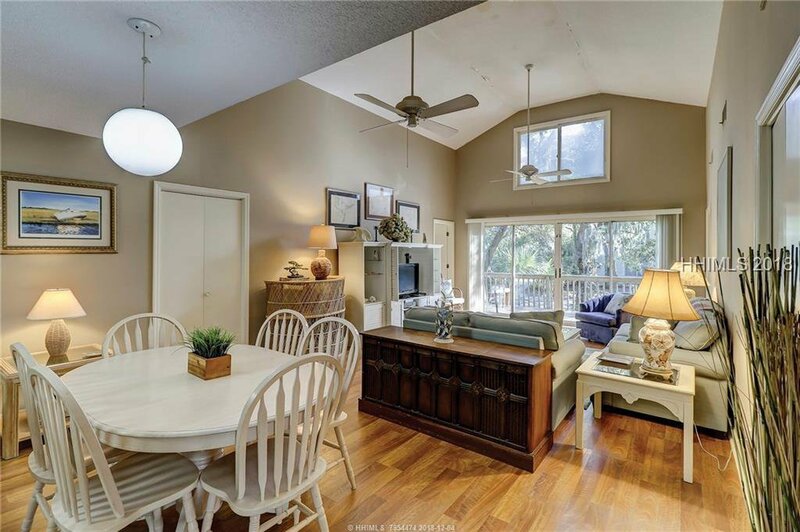 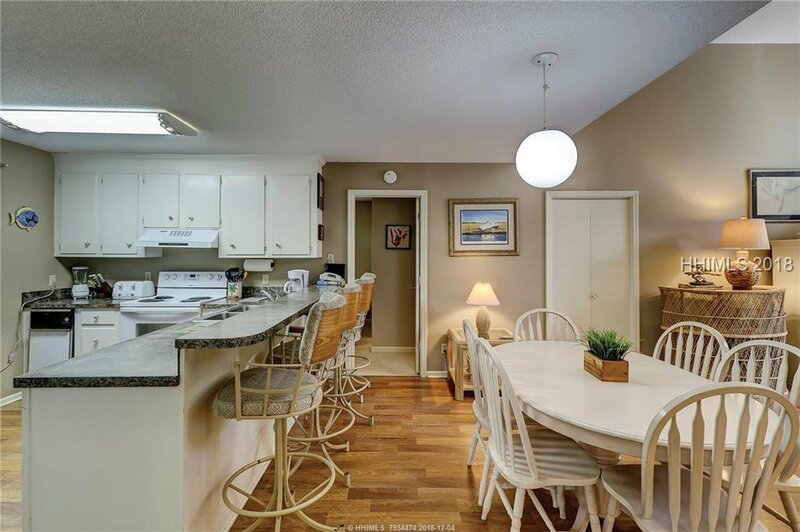 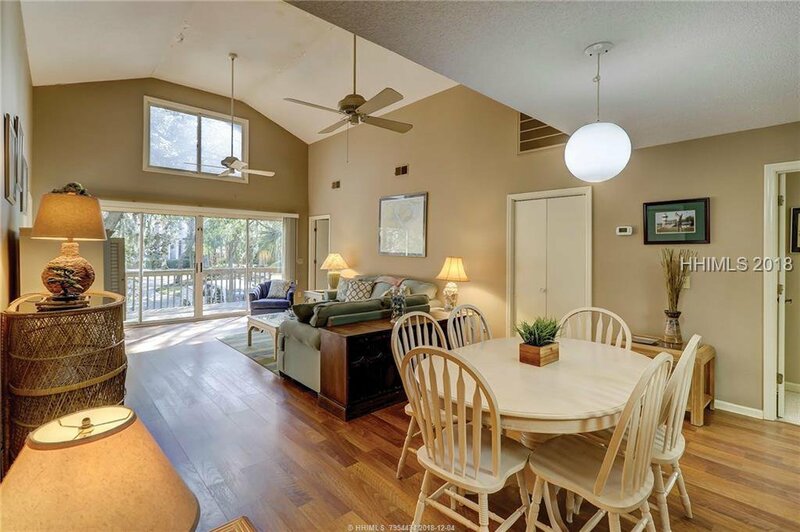 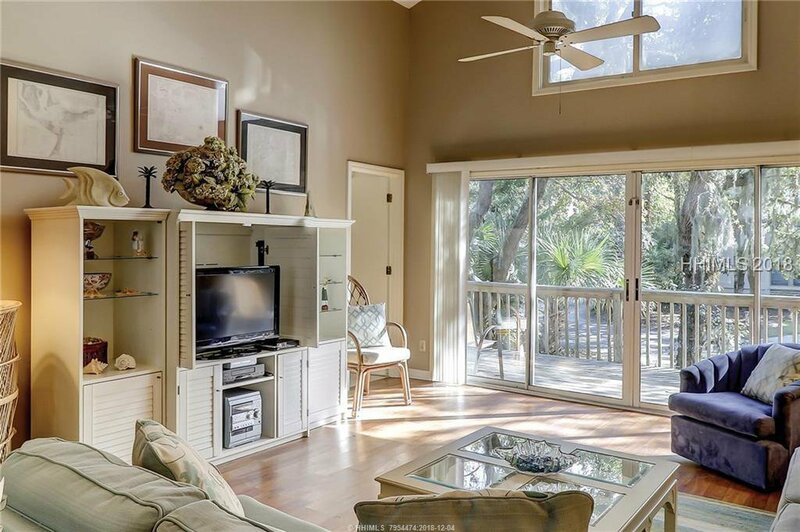 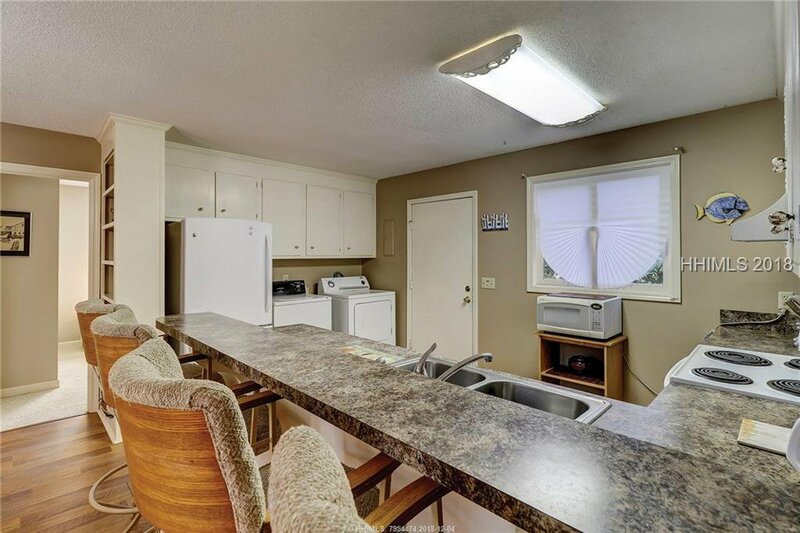 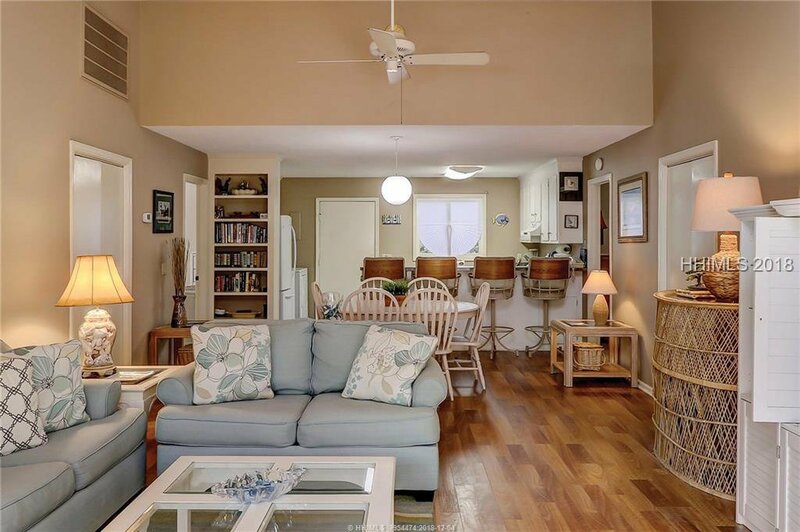 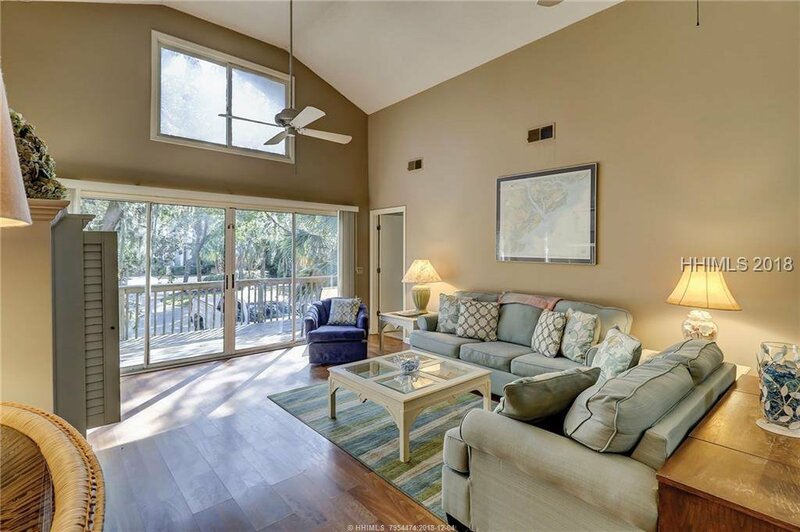 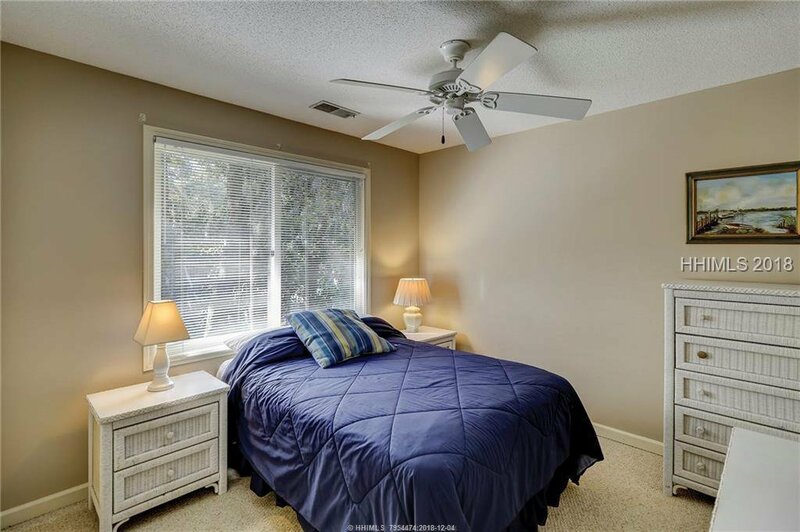 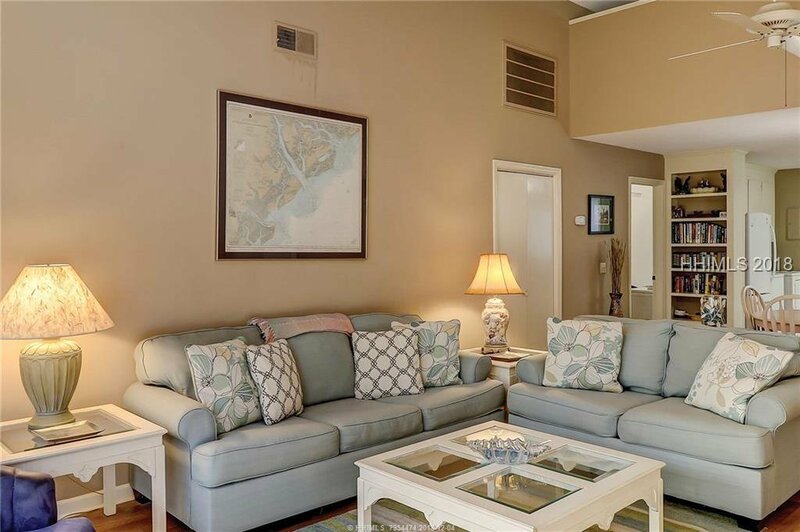 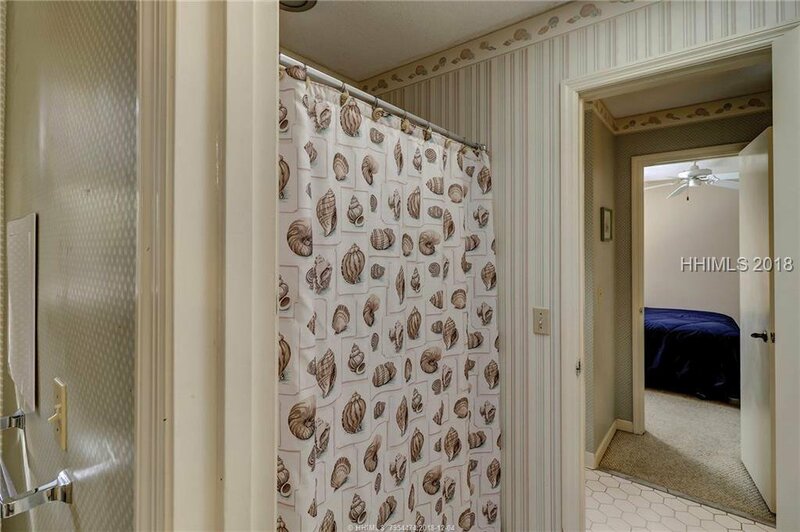 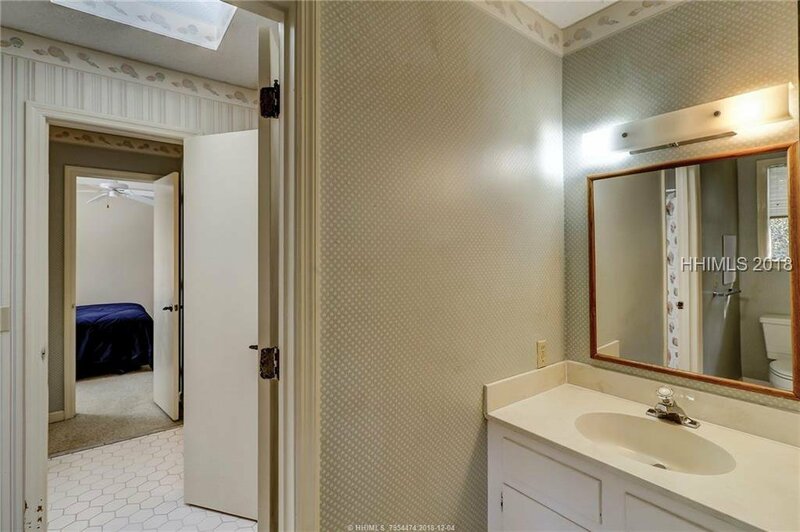 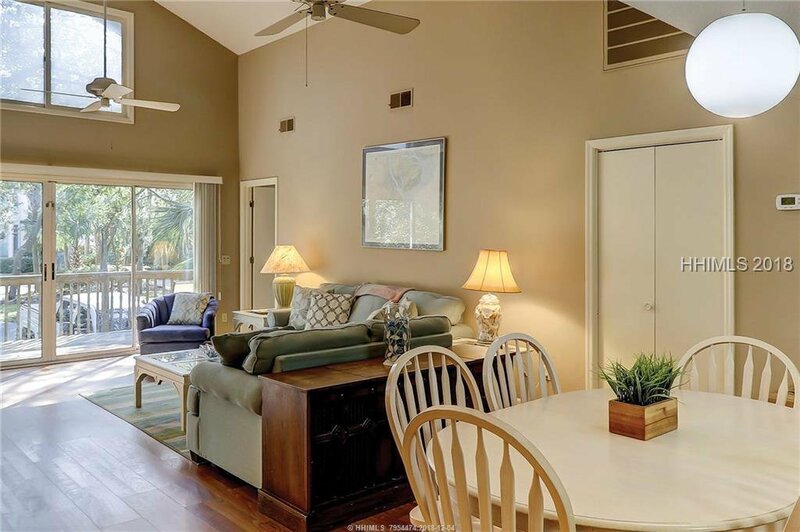 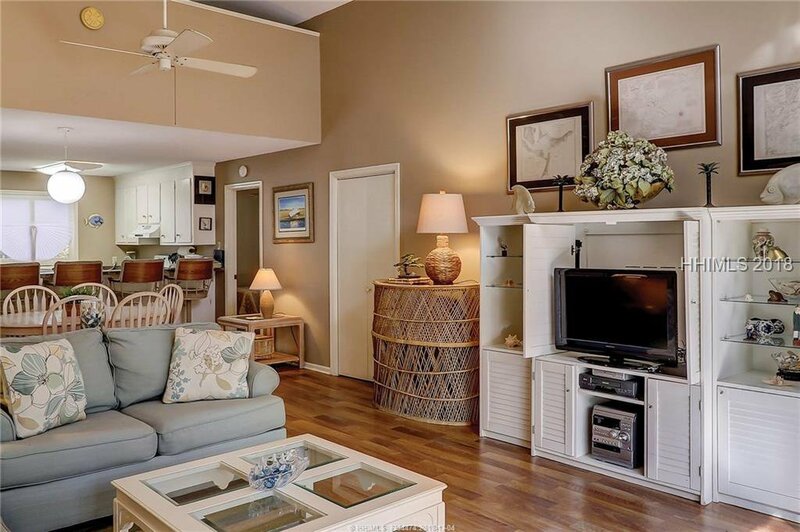 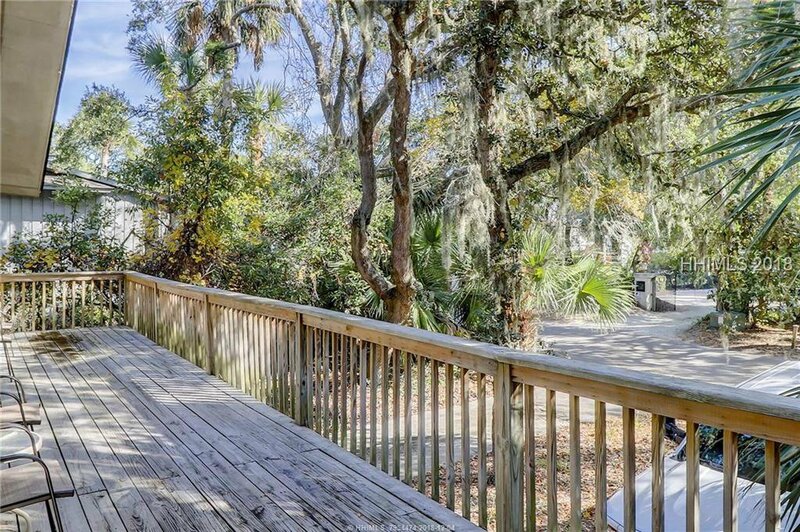 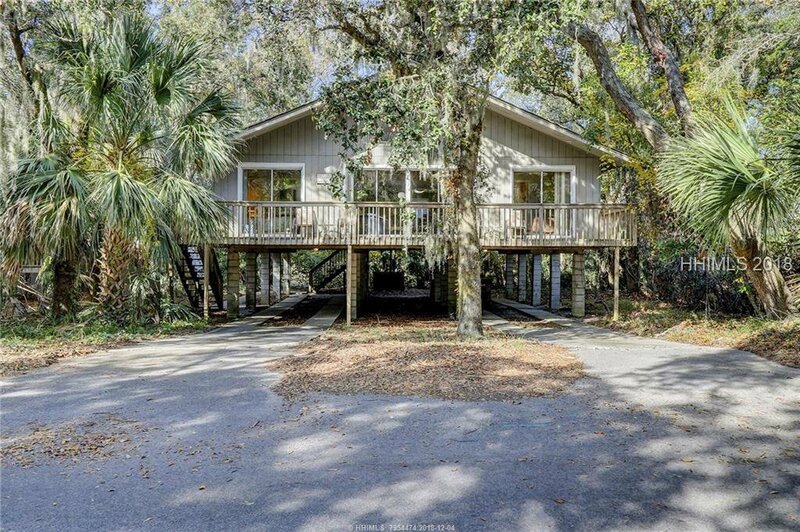 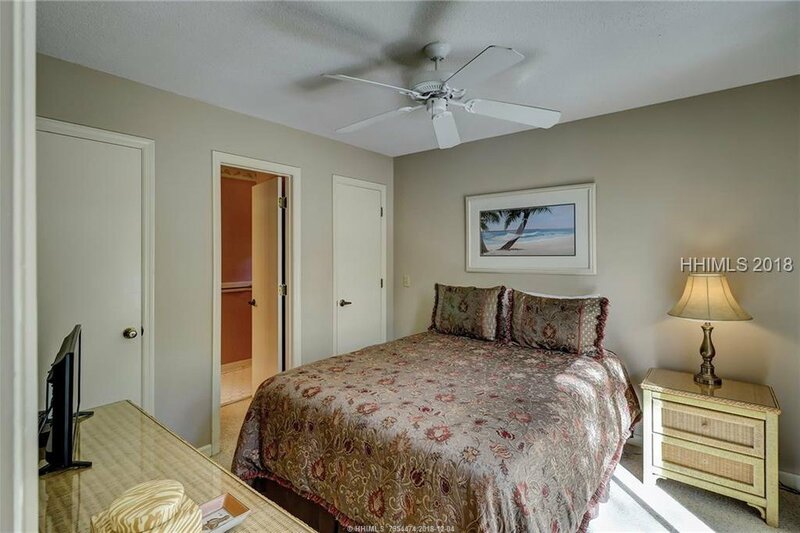 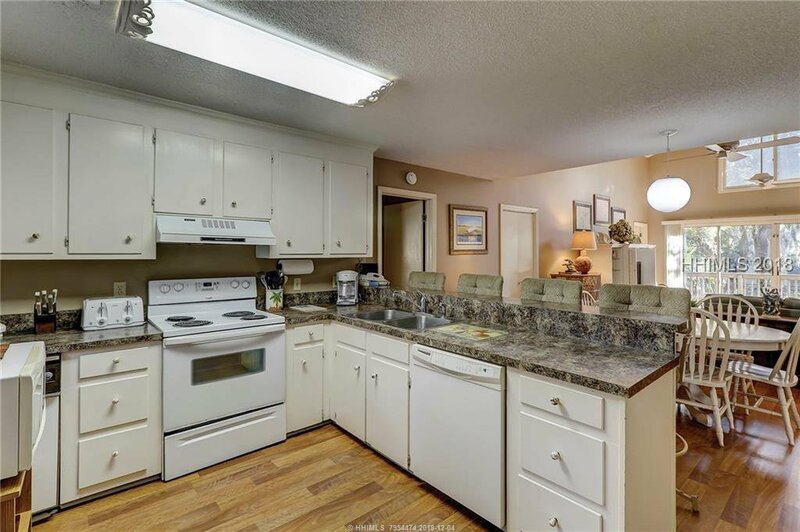 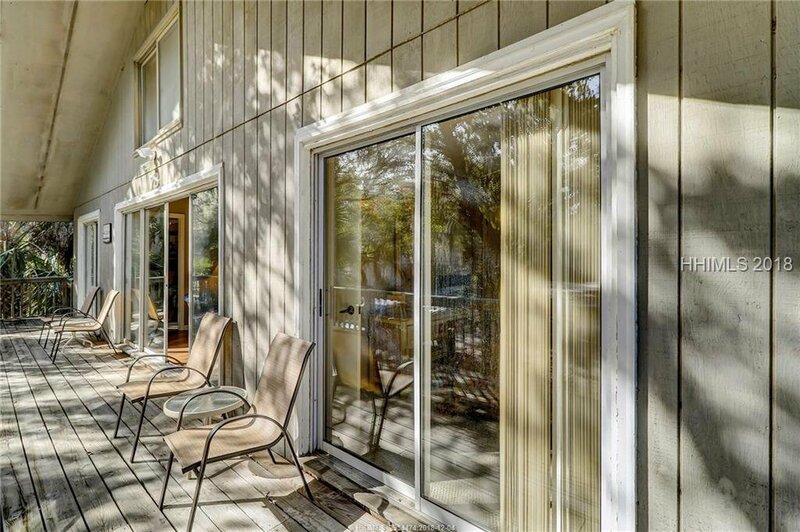 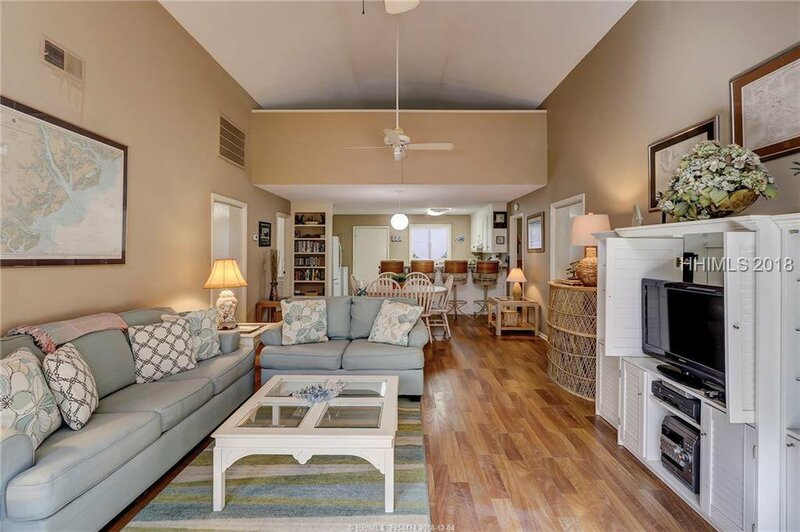 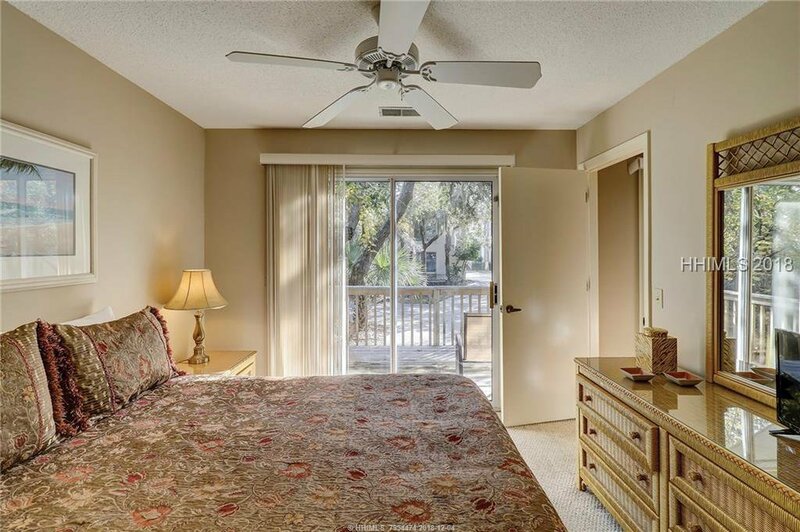 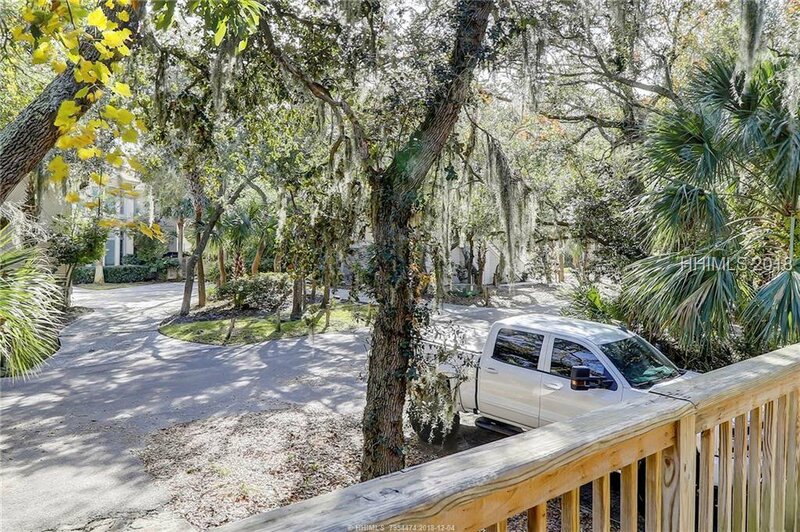 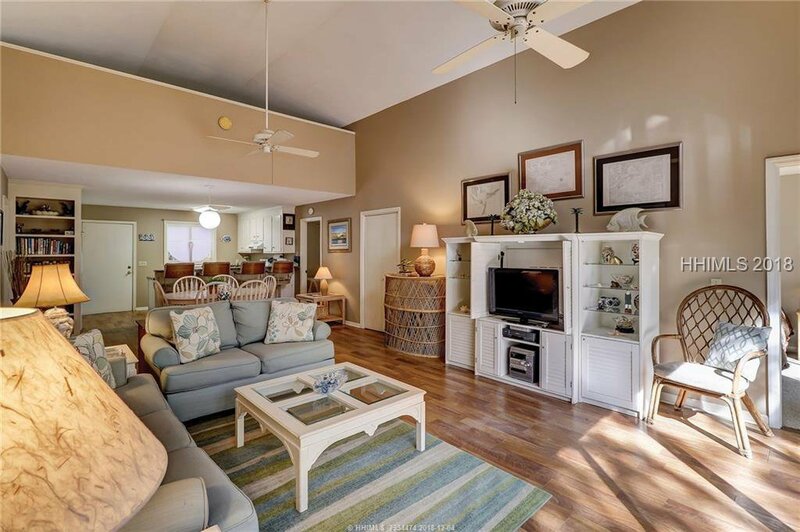 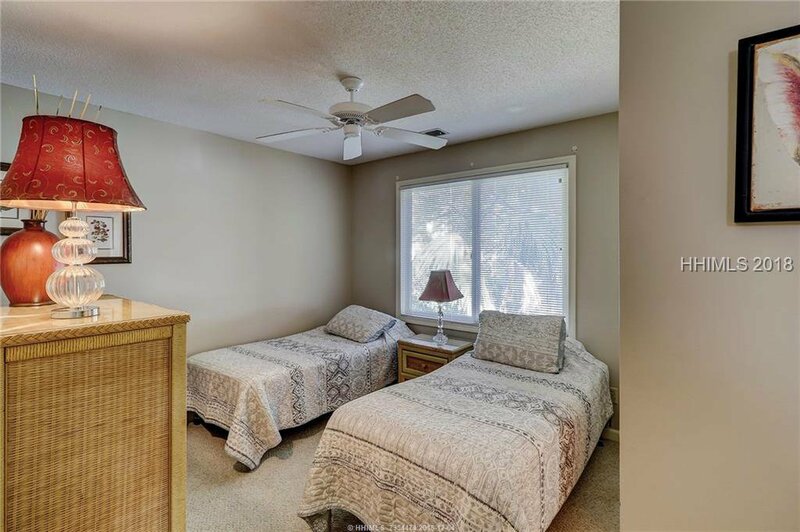 The location cannot be beat, across the street from one of the best beaches on Hilton Head and close to Coligny Plaza. 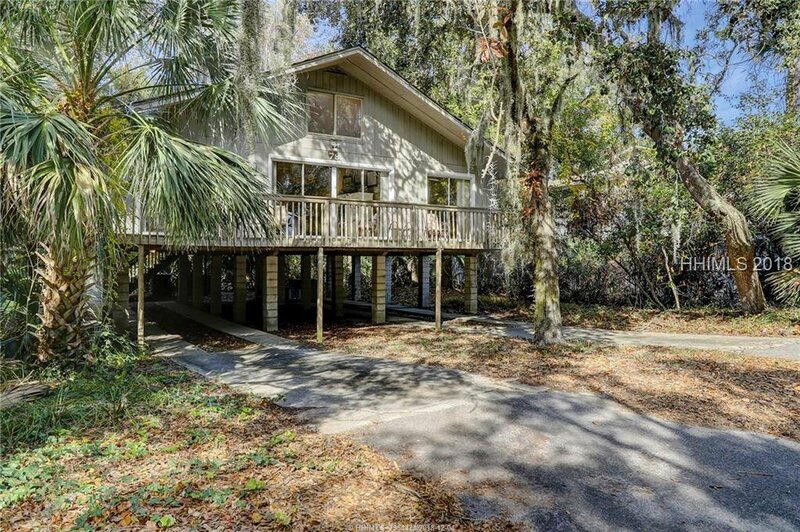 This property would be a great residence, 2nd home or rental property – or start over and build your dream beach house!